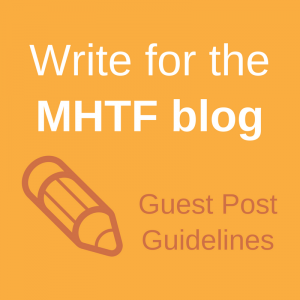 The MH Buzz and the MHTF Newsletter provide you with timely and relevant information on maternal health, allied fields, and the Maternal Health Task Force. Every two weeks, the MH Buzz includes 4-6 important news items, journal articles and other resources relating to maternal health. 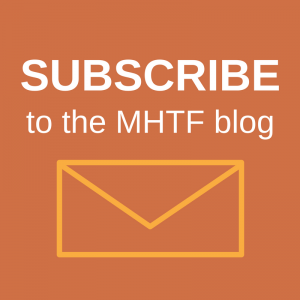 The MHTF Newsletter is sent at the end of each month and includes updates on the MHTF.